Our staff members weren’t able to come to a decision between these two pictures. So we’ve decided to open the vote to all of you guys. Voting for this poll will close next Sunday (July 13). To vote, click on the name of the ride featured in the photo. 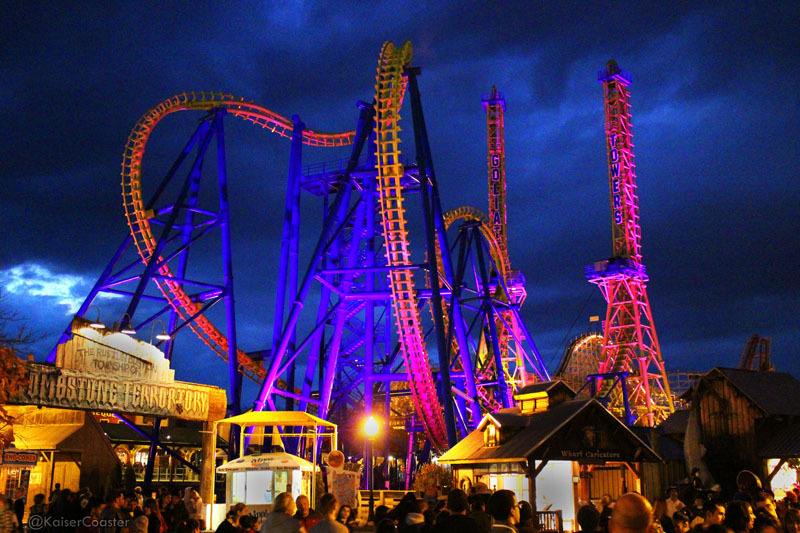 Kaiser won our first ever photography contest with his picture of Goliath at night. Congratulations! We will be posting details on our next contest in the coming weeks. 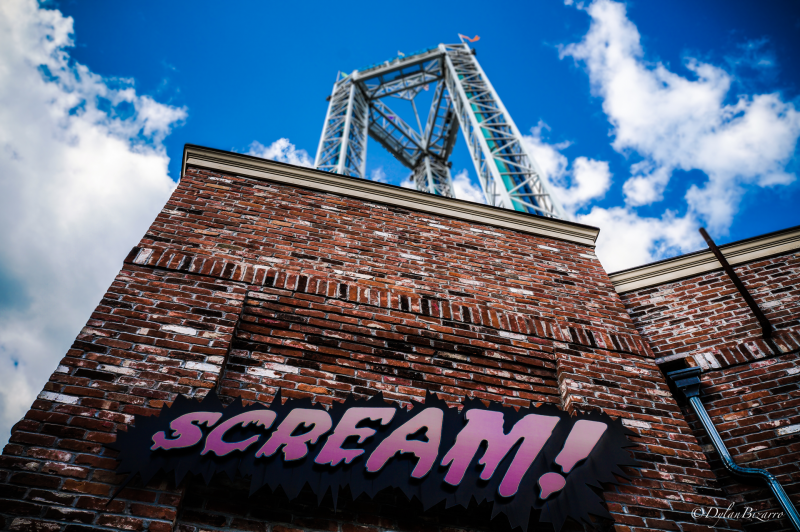 Next story Is Six Flags planning to remove New England Skyway?